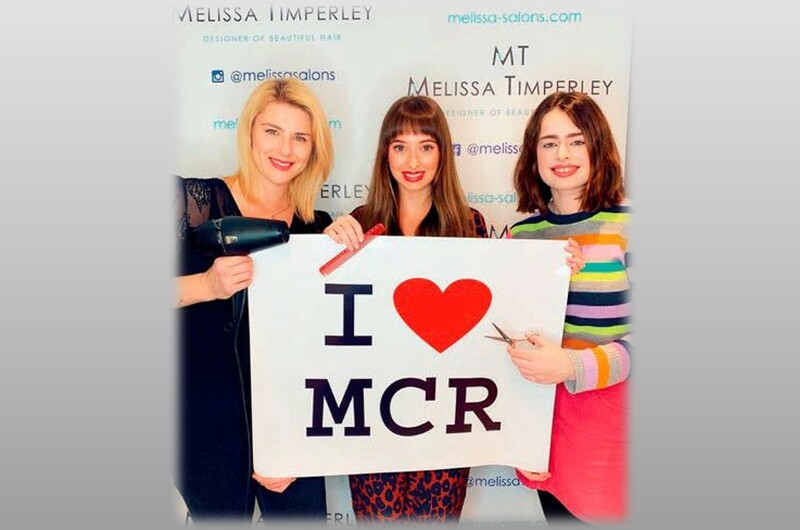 In this article The Melissa Timperley Salons team discuss thin hair and share tips and tricks on ways to give it more body and volume. 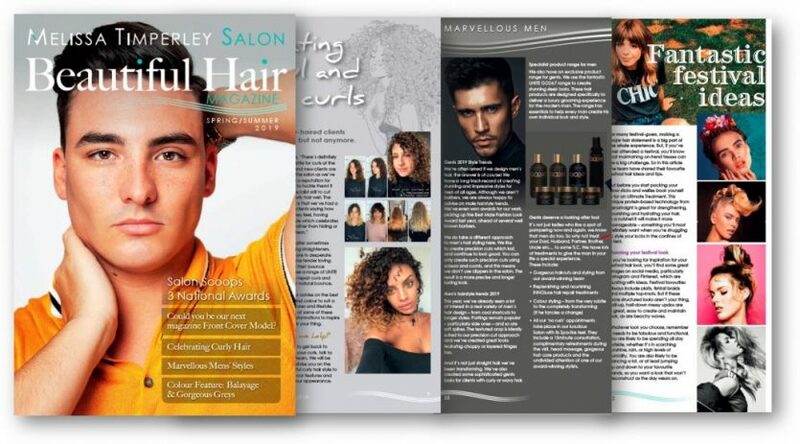 So don’t worry if your hair isn’t as thick as it once was, our specialist team have lots of suggestions and ideas to help you. 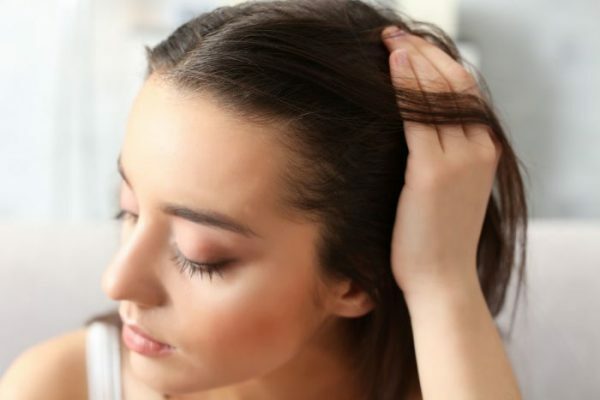 There are many reasons why your hair may be thinning, including over-processing your hair, stress, using the wrong products for your hair type and, of course, medical conditions like alopecia. Indeed, various medications can also affect hormone levels and affect hair growth. Some thyroid medications, anti-anxiety pills and birth control tablets are thought to have an effect on hair thinning. Age is also a factor of course. As we get older our hair looks thinner for two reasons – we produce, less hairs and the hair strands themselves get thinner. But there’s good news too…there’s lots you can do to create the look of having a full head of hair, even if yours is thinning. A shortcut to thicker hair…is to get a short cut! An easy way to create the illusion of thicker hair is to trim a few inches off and add layers. If you’ve got thinning hair, having it cut short creates more volume as it’s not weighed down. A precision cut and carefully placed layers can also create volume. We find that the best length for fine hair is maximum at the collar bone – and even shorter if it suits your bone structure. 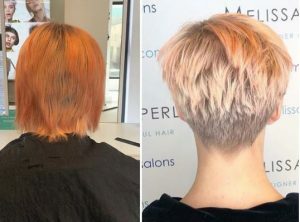 That means you have a range of options to suit you – from a cute pixie cut or a bob, long bob or a blunt cut – all of which can create a thicker hair look. We find that creating the layers close to the crown of the head creates more lift in the hair without interfering with the rest of the shape; giving your hair more density where you need it. If a blunt cut is your style of choice, the look itself will create a fuller, thicker appearance – and this can be further finessed and softened by careful shaping and graduation around your face to create a fabulous, sophisticated and chic look. The basic point is that with careful planning to fit face shape and bone structure, you can create a great look with the hair you have – even if it is thinning a little. Carefully placed highlights create added texture and dimension to your hair, which gives a fuller look compared with a single toned style. 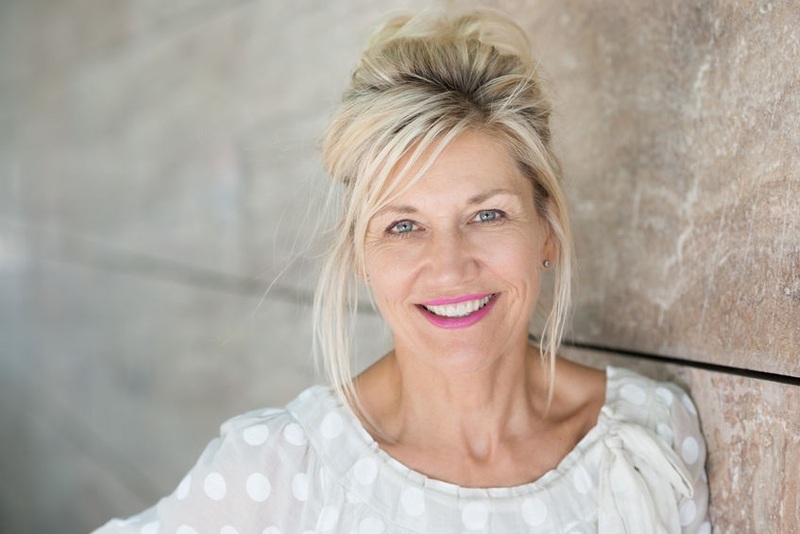 We can advise you on the highlights that will work well to achieve the result you want. Another way to create the illusion of hair thickness is to colour your roots a slightly darker colour than the rest of your hair. This needs to be done professionally though as the technique to get it right is a specialist one. 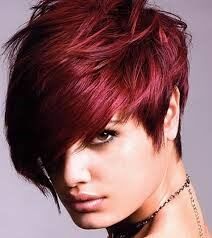 The colour won’t thicken your hair but creates an optical illusion as the eye is drawn to other areas of your hair. The key to making this work is to avoid centre partings and smooth, sleek looks. Instead, we have created fabulous looks that give volume and fullness around the face with more of a side parting – or no parting at all. 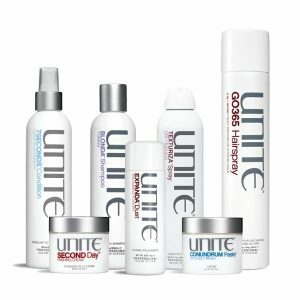 Choosing the right shampoo for you is vital here. Look for products that have volumising properties, as they will have the effect of expanding the diameter of each hair shaft, making it thicker. Don’t buy products that have moisturising, silkening or smoothing in the benefits blurb. 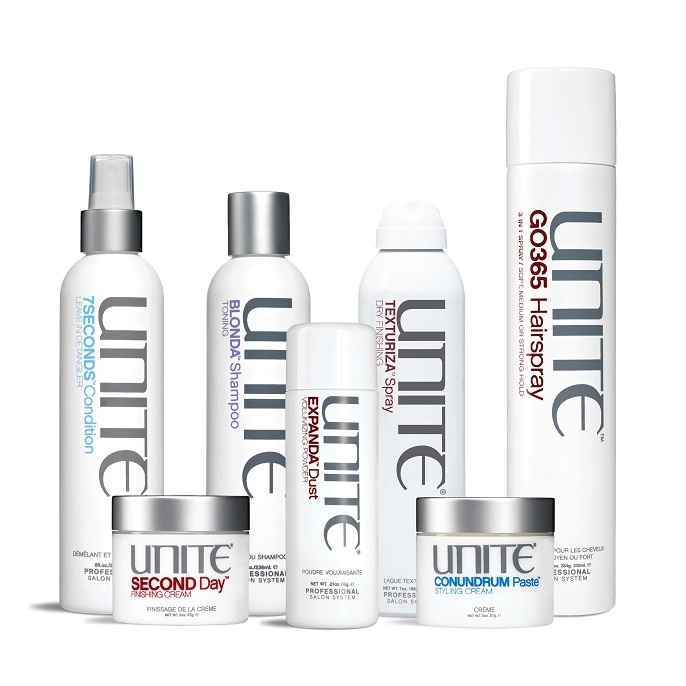 These usually contain silicones and oils, whilst great in many circumstances they tend to weigh thin hair down, causing the reverse effect of the one you want. One quick trick which works very well in our opinion is this: Spray a bit of dry shampoo along your roots then massage it in. It will have the effect of thickening the roots and boosting the volume where it’s required. 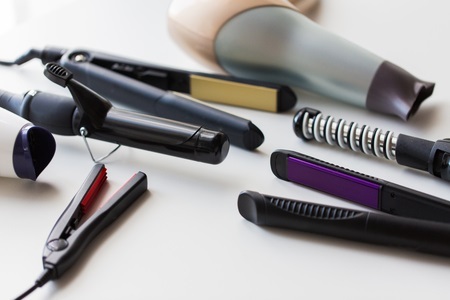 Stop using irons and other heat tools on your hair every day – and always use a heat protecting spray when you do. As you will imagine, over-use of such heating implements like tongs, irons and even hot hairdryer settings are prone to damage thin hair even further. When washing your hair use minimal conditioner as it will weigh your hair shafts down. Our recommendation would be to wait until your hair is partly dry and easier to style and then, on a medium heat, blow dry your hair over the crown of your head from ear to ear, alternating from side to side. This has the effect of creating volume in your hair if done gently and carefully, before styling as normal. 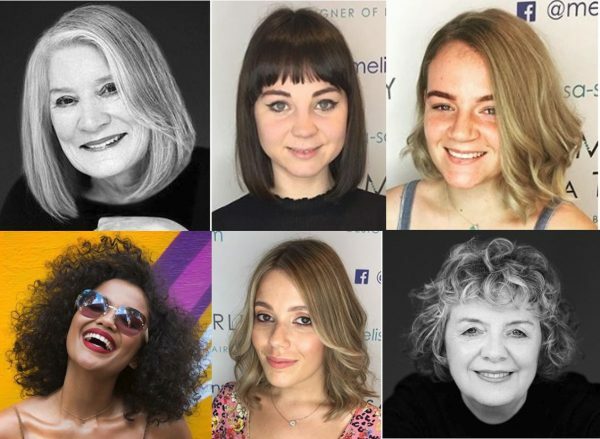 If you would like to add greater volume and thickness to your hair, why not book in for an initial consultation with our friendly team of specialists. 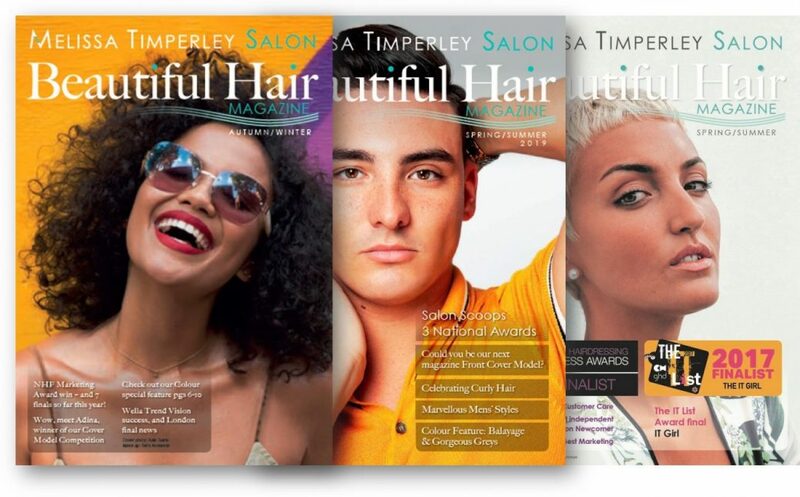 We can help advise you on the right cut, colour and restorative treatments to give your hair the boost it needs.